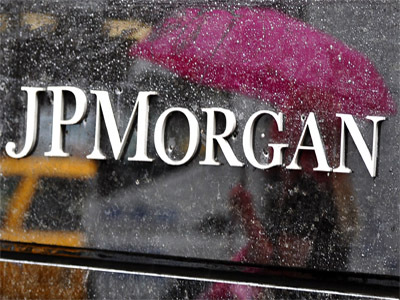 Systems and personnel that JPMorgan uses to safeguard against illicit money transactions are being probed by an US regulator. The transactions may enable drug dealers and terrorists to launder money. 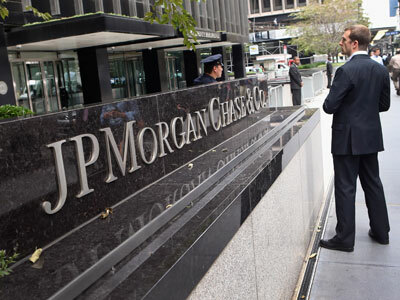 JPMorgan is being checked for potential lapses in the monitoring of suspicious money transactions, as federal and state authorities probe several major US banks’ for anti-money laundering system failures. The Bank of America is among the banks facing a regulatory order by the US Office of the Comptroller of the Currency, which regulates national banks. The order is set to identify lapses and require the banks to tighten their anti-money laundering systems. 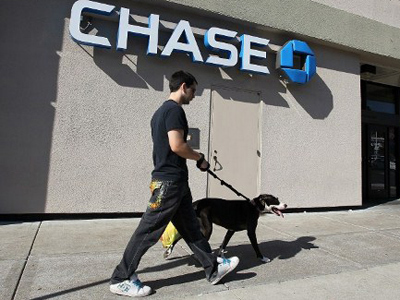 Banks are required to closely monitor transaction and report suspicious activity but that can come at additional costs, with banks spending millions of dollars a year to guard against money-laundering. 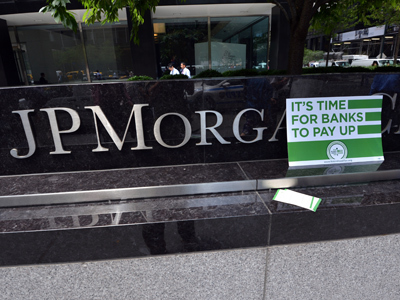 The investigation is a blow to Jamie Dimon, the CEO of JPMorgan, which has the reputation of one of the safest US banks. Dimon’s name hit the headlines earlier this year when a US Senate committee launched a probe it into the bank’s $5.8 billion trading loss. 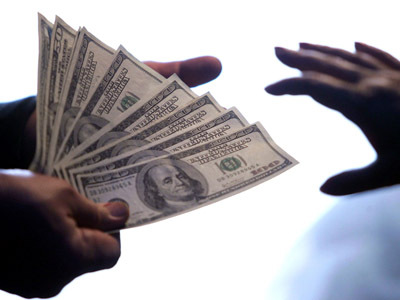 The probe comes at a time when US authorities have launched a broad crackdown on money laundering. This year, a US Senate investigation of British bank HSBC and a New York investigation into UK’s Standard Chartered, identified transactions connected to drug cartels in Mexico and sanctioned countries such as Iran. HSBC set aside $700 million to cover potential settlement or fines, while Standard Chartered reached a $340 million settlement with the New York banking regulator. Earlier the comptroller’s office found a weakness in how Citigroup processes deposits from foreign banks seeking access to the US banking system. As part of the consent order, Citigroup, agreed to hire an independent consultant to review bank records to determine whether the bank identified suspicious transactions in a timely manner.